Definition at line 456 of file io.h. Definition at line 459 of file io.h. 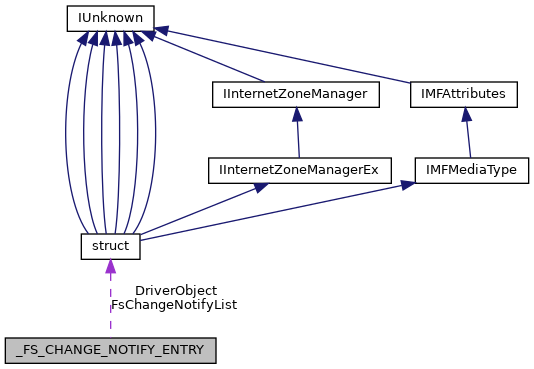 Referenced by IoEnumerateRegisteredFiltersList(), and IoUnregisterFsRegistrationChange(). Definition at line 458 of file io.h. Definition at line 460 of file io.h. Referenced by IopNotifyFileSystemChange(), and IoUnregisterFsRegistrationChange().